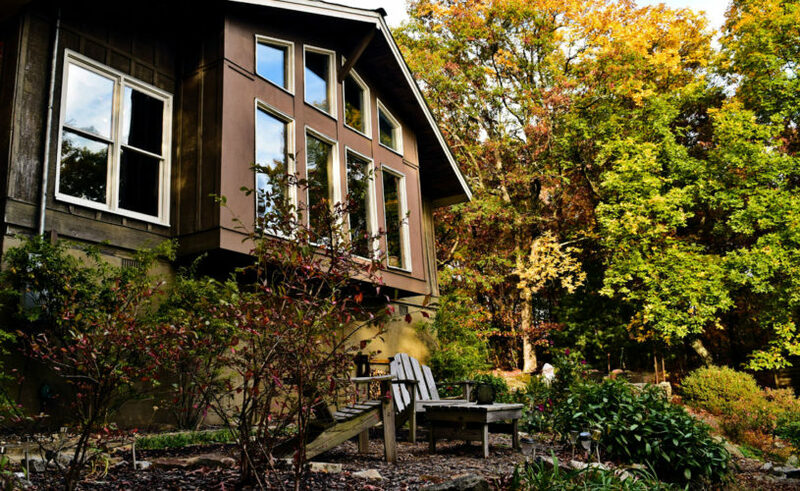 The Overlook Inn is a quiet bed and breakfast in the North Georgia mountains – sitting peacefully in the forest, offering stunning Blue Ridge mountain-top views. 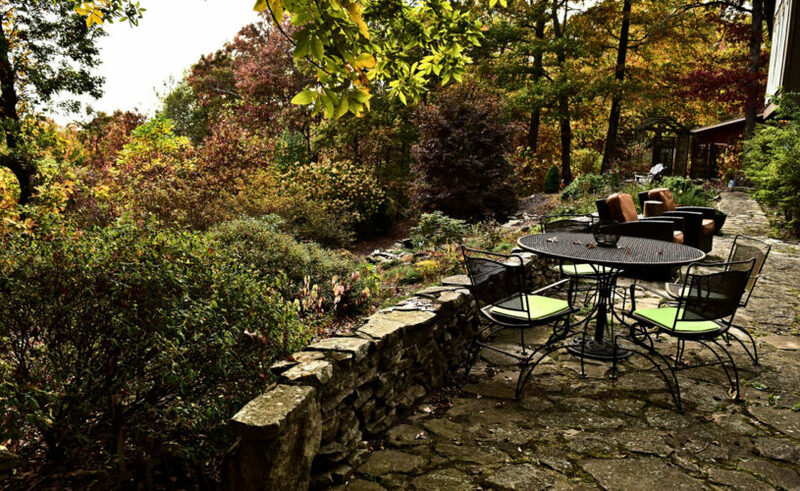 This is an escape to a slower pace. 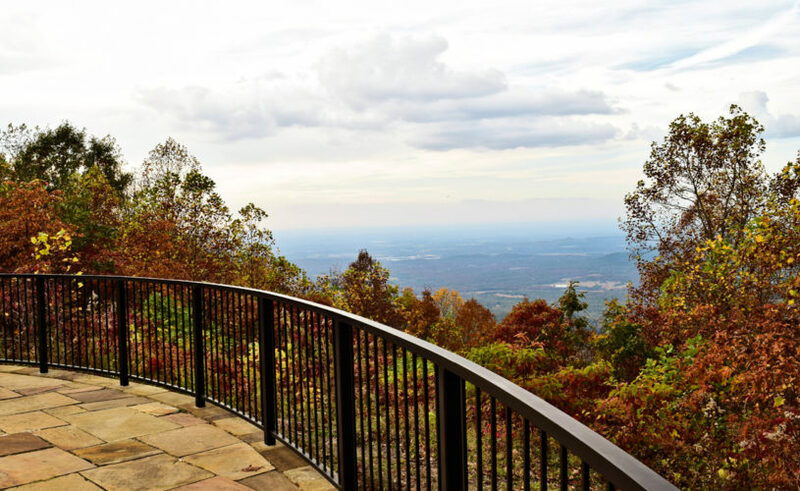 We’re far removed from the bustle of city life, but convenient for weekend getaways from Atlanta (1:30) or Chattanooga (1:00). 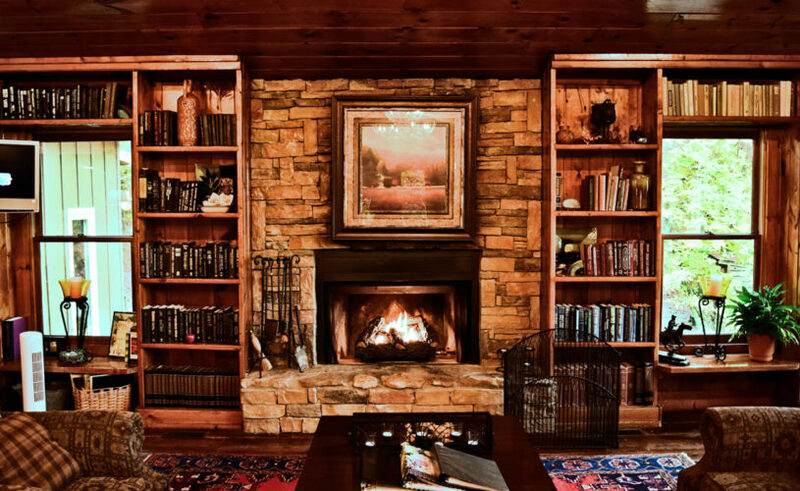 Our North Georgia Bed and Breakfast boasts 6 delightful guest rooms – each with unique personalities and amenities – private porches, hot tubs, gas fireplaces, and Georgia mountain views. 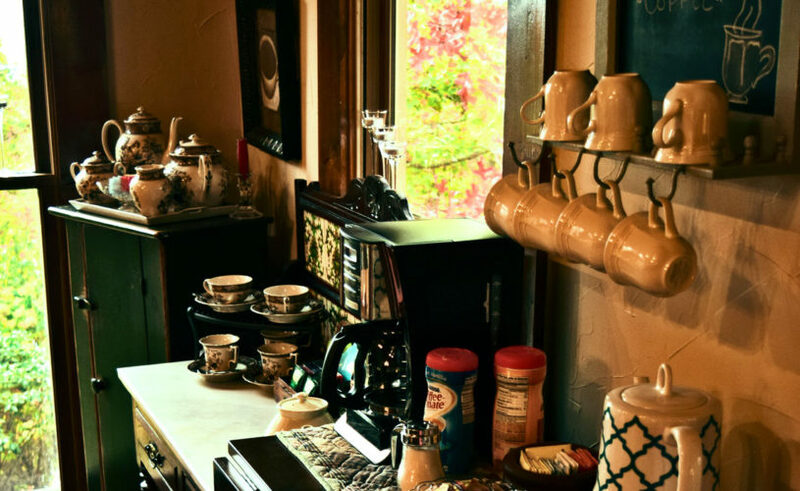 Included is an elegant 3-course homemade breakfast, coffee, tea and assorted beverages, homemade goodies each afternoon, a wine & cheese hour on weekends, and candlelight dessert each Saturday night. 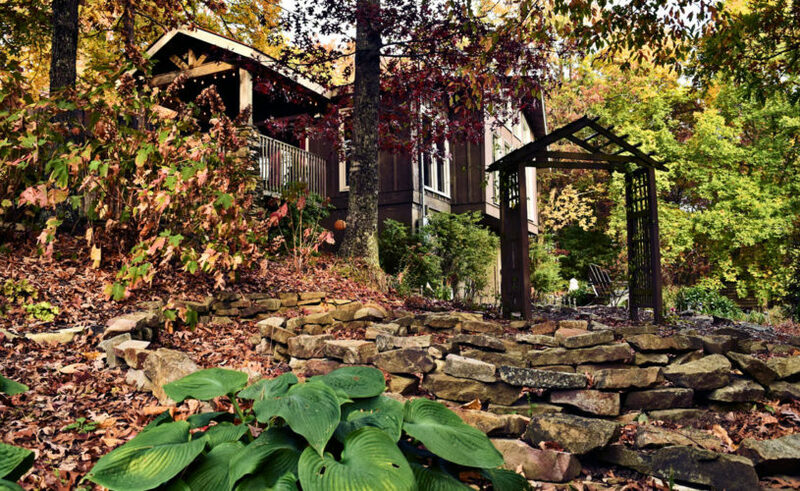 The Overlook Inn is located halfway between Ellijay and Chatsworth, 2 miles from Fort Mountain State Park, straddling Fort Mountain, with breathtaking views of Chattahoochee National Forest – a true North Georgia mountain getaway. Here is solitude. A weekend getaway. A road trip destination. 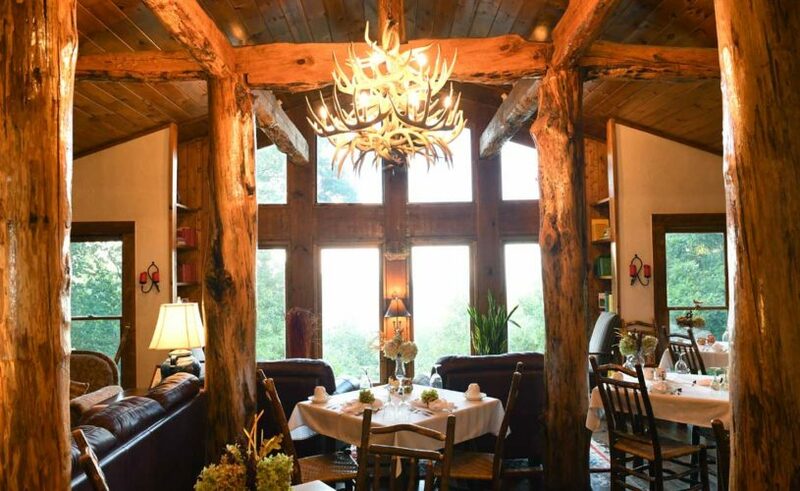 Apart from the Bed & Breakfast, you’ll find quaint mountain towns with interesting shops and marvelous dining experiences, off-the-beaten-path hiking and biking trails, horseback riding, and nearby wineries. Rest and recharge or stay active – either is available. Located only one and a half hours directly north, we’re an amazing weekend getaway from Atlanta. Escape to cooler climates and less traffic. 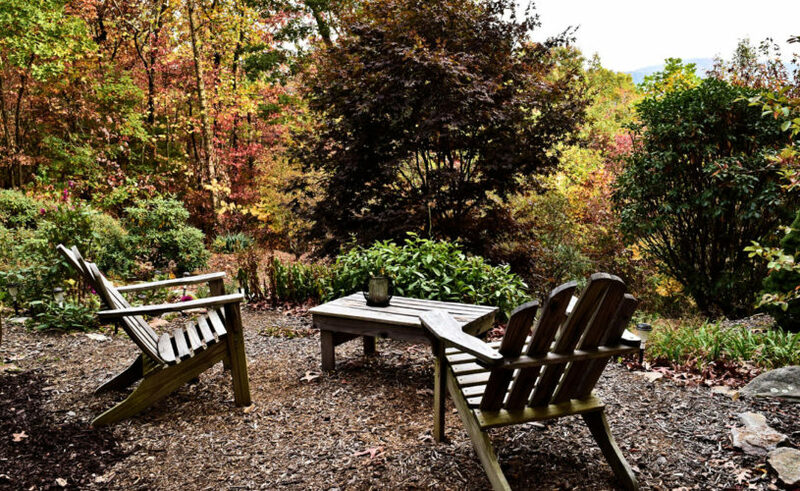 Located only one hour to the southeast, this is an easy weekend getaway from Chattanooga. Close, but a whole different world. A quieter world. 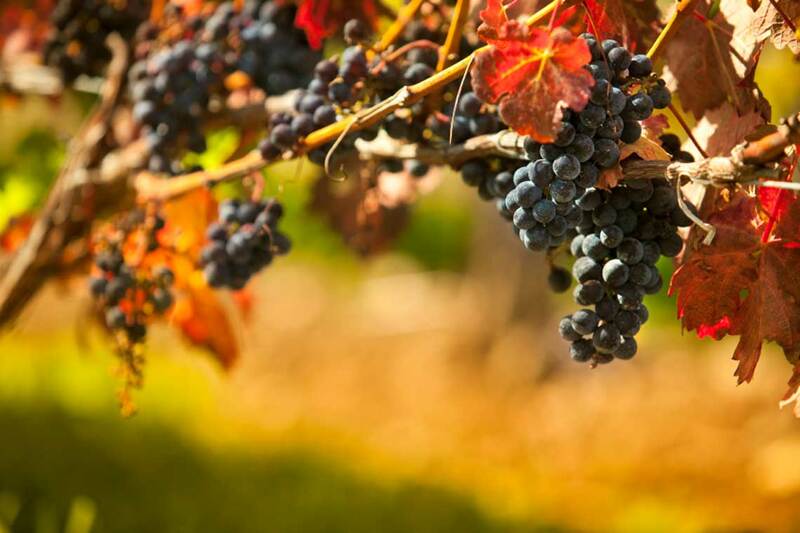 The wineries of the North Georgia mountains are gaining national recognition with several award-winning wines – establishing the area as a prominent wine region. 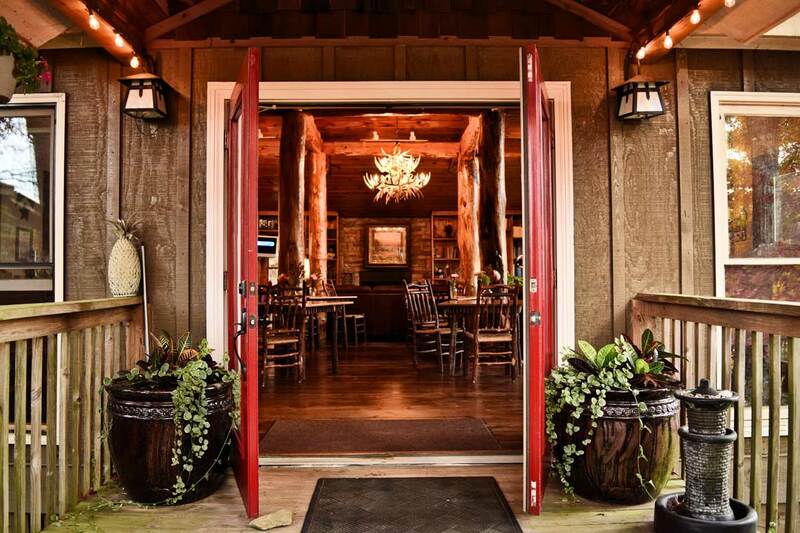 The Overlook Inn is a Georgia Wine Country bed and breakfast – an excellent base camp for a North Georgia wine tour. 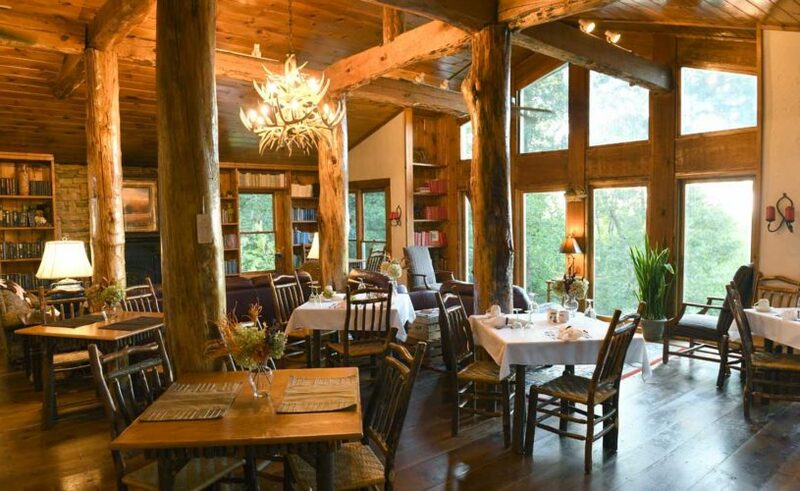 “We rented the entire inn for our intimate wedding weekend getaway. It was absolutely perfect. Being the bride with much on my plate, Lynn, Mackenzie, and Patsy were absolutely wonderful. All I needed was to ask and they were on it. The location is stunning. The rooms are gorgeous and so accommodating. The service is first class. The food was 5 star. All of my guests raved about their experience. Just an absolute lovely weekend with so much love in the air. XO to the keepers and girls. We truly did leave as friends! Thanks Again!